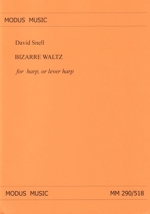 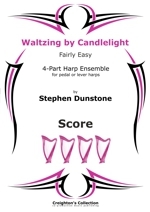 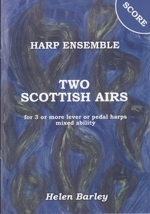 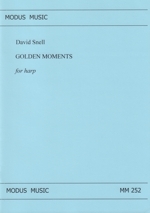 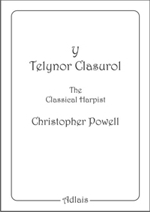 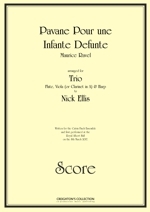 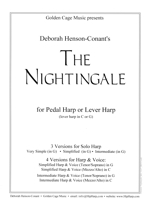 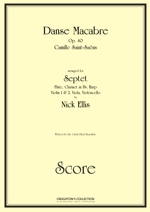 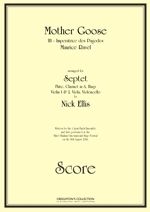 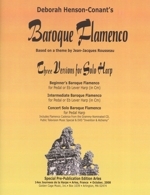 This book illustrates a variety of accompaniment patterns and arrangement techniques for the folk harpist. 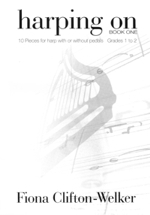 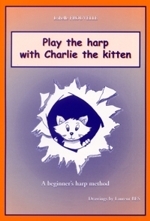 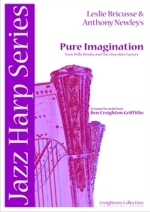 The procedure taught in this book will enable the intermediate to advanced harper to play any melody beautifully on the pedal free harp. 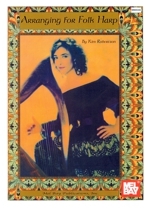 Kim Robertson is one of America's premier Celtic harp soloists. 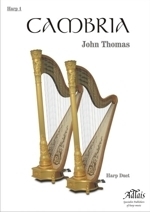 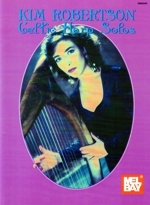 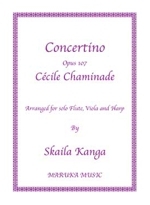 Her technique and range of expression are extraordinary as illustrated in this book containing the selections from her highly acclaimed CD Treasures of the Celtic Harp. 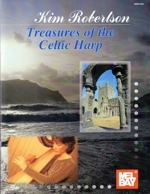 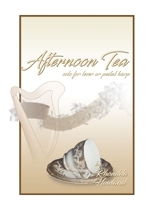 The book contains all of the selections from Kim Robertson's "Treasures of the Celtic Harp" video except "Sailor's Hornpipe"